we are a trusted resource for fortune 500 companies & more. Since 1993, Partners In Safety has been providing Occupational Health Services, DOT Physicals and Drug and Alcohol Testing Services to industries across the spectrum including government, school districts, police and fire departments, and unions, as well as privately-held organizations. With four locations in the Hudson Valley and New York City, Partners In Safety can work alongside your company to keep you in compliance with DOT regulations and ensure the health and safety of your workforce. Partners In Safety holds WBE (Woman-owned Business Enterprise) certifications with both New York State and New York City. Why Use Partners In Safety? 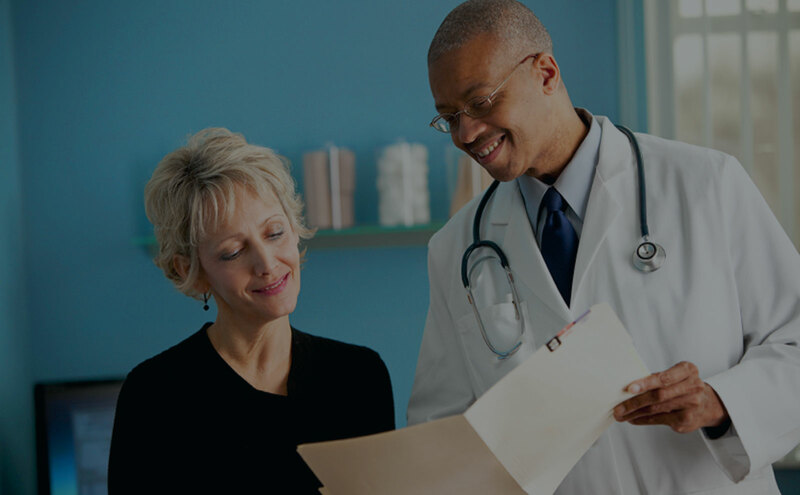 Our affordable DOT Physicals – with same day card if qualified – quickly get drivers on the road. 75% of substance abusers are employed. 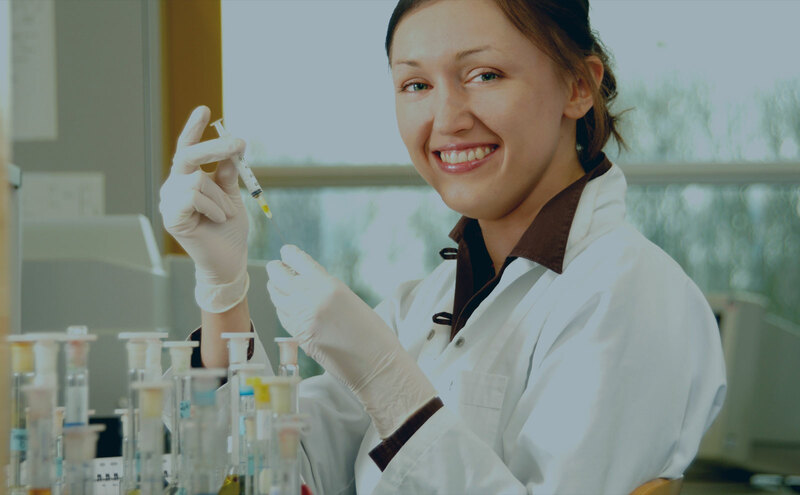 Our drug testing services make sure they’re not at your workplace. Whether it’s regulatory exams or employee health screenings, you can maintain a safe work environment through our comprehensive occupational health services.